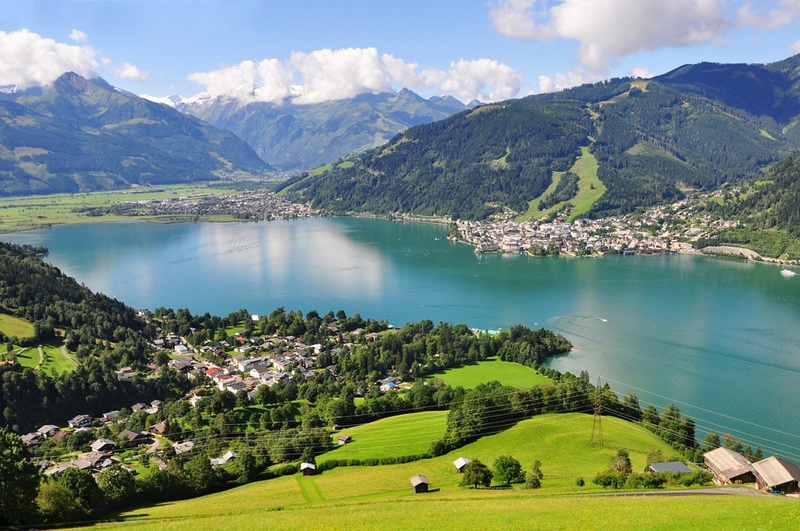 Europe is one of the most popular travel destinations, and there’s just so much to take in. If you’ve already visited must-visit cities like Paris, London, Rome, or Barcelona, or you’re just looking for new places to explore, why not check out these amazing, but underrated European cities? 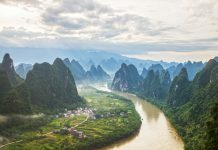 They offer an exciting opportunity to explore new cultures, foods, and destinations, minus the hefty bills and large crowds. You’re sure to fall in love with these charming but underrated European cities, with their stunning landscapes and beautiful architecture. 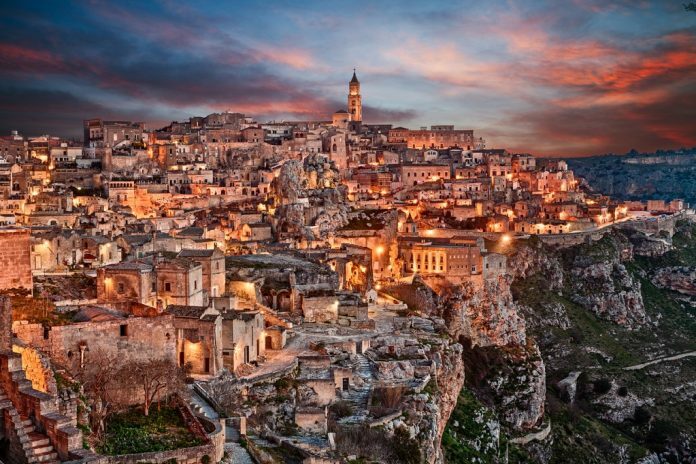 The third oldest inhabited city in the world, Matera is also a UNESCO World Heritage Site. This ancient city is known for its networks of cave dwellings (called sassi). Evacuated due to overcrowding in the 60s, they have been transformed into picturesque bars, hotels, restaurants and more. 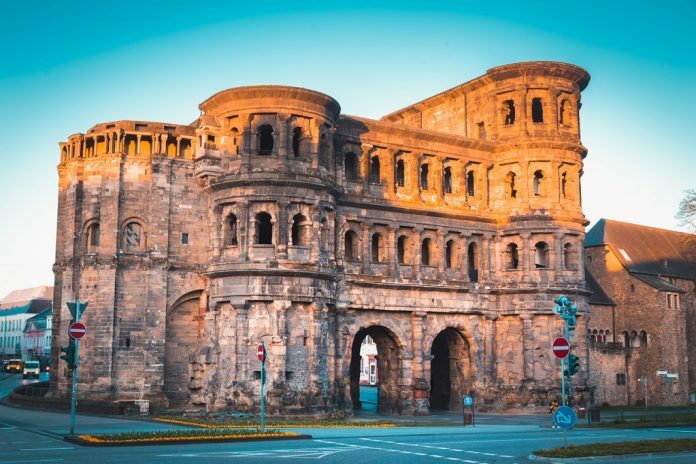 One of the oldest cities in Germany, the picturesque Trier is a hidden gem. Founded by the Romans, it is still full of well-preserved buildings like the Porta Nigra gate, Roman baths, and an amphitheatre. 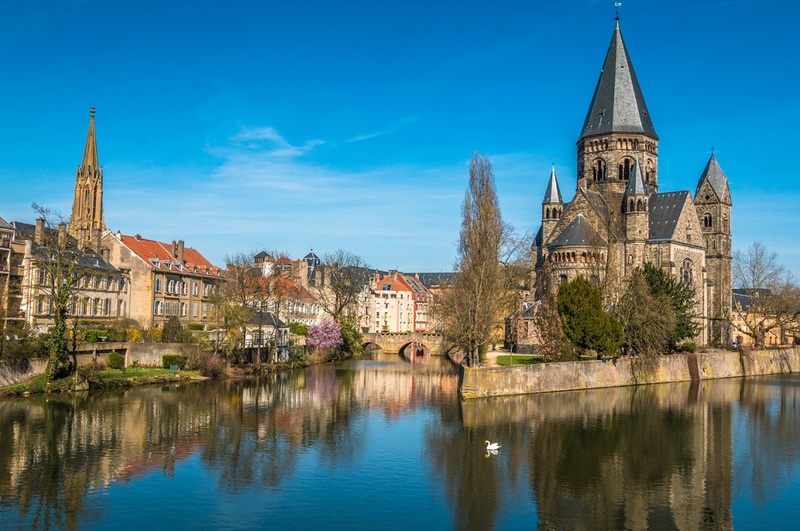 Don’t miss the Trier Cathedral, and the Karl Marx House, where the famous philosopher was born. Located in the Austrian Alps near Lake Zell, this beautiful mountain town is known for its excellent ski slopes and summer hiking trails. It is the perfect place for those who like outdoor activities. Take in the panoramic views of the Kitzsteinhorn from the Gipfelwelt 3000 platform. Don’t forget to visit the medieval St Hippolyte Church with its distinctive tower. This tiny Dutch town packs quite a punch. 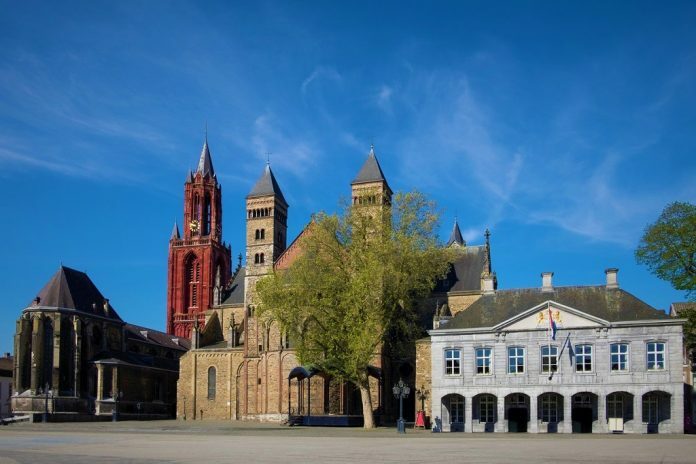 Located on the Maas River, on the border with Belgium and Germany, it is filled with historic monuments, parks, museums, and muh, much more. It’s two amazing town squares (Vrijthof and Markt) also boast delicious food stalls, quirky cafes, and amazing churches. This town in southern France is perhaps best known for its connection to famous painter Vincent Van Gogh. Set along the Rhône River, it was once a provincial Roman town, and still has many buildings from that era, including the Arles Amphitheater, which is still in use. The city and the vibrant countryside can also be seen in many of Van Gogh’s works. This small city is among the most underrated European cities but is bursting with exciting sights to see. 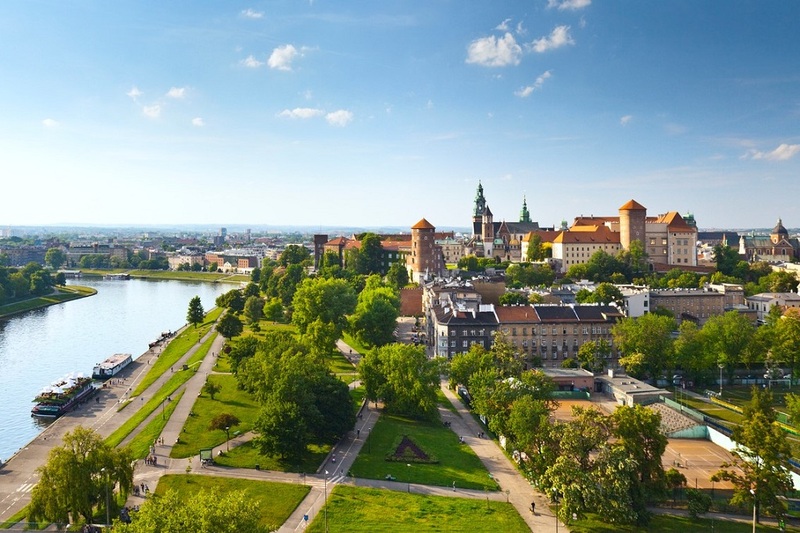 Historic castles, ghost tours, majestic churches, and vibrant markets, Krakow has it all. The city even offers free walking tours by locals, which the perfect way to explore. Often considered the northernmost town in the world, Longyearbyen is known for its fantastic landscapes and mighty glaciers. 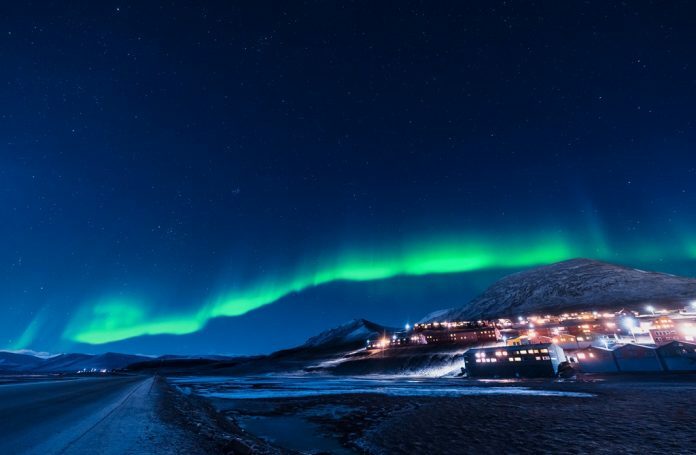 While there aren’t any famous monuments or large galleries, you can visit various old abandoned villages (such as Pyramiden), or even cross the Polar Circle to experience the Northern Lights. 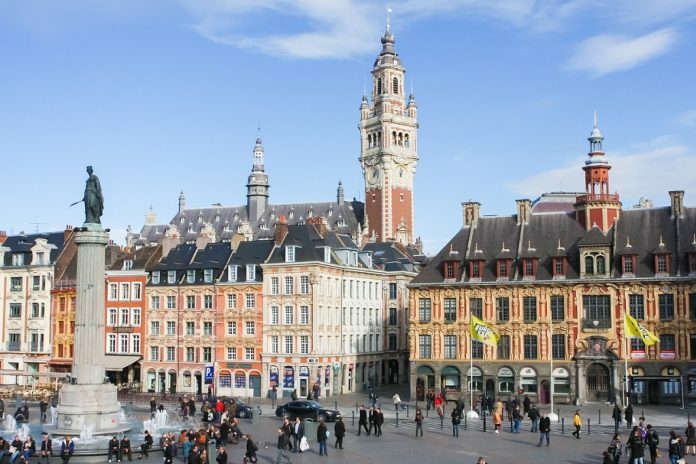 In the Hauts-de-France region, Lille is filled with historic buildings and rich culture. Once a Flemish town, it was captured by King Louis XIV of France in 1667. The city is full of churches, museums (like the Palais des Beaux-Arts, which has the second largest art collection in France), and delicious food. Set between Russia and Latvia, the Baltic nation of Estonia is an undiscovered gem. 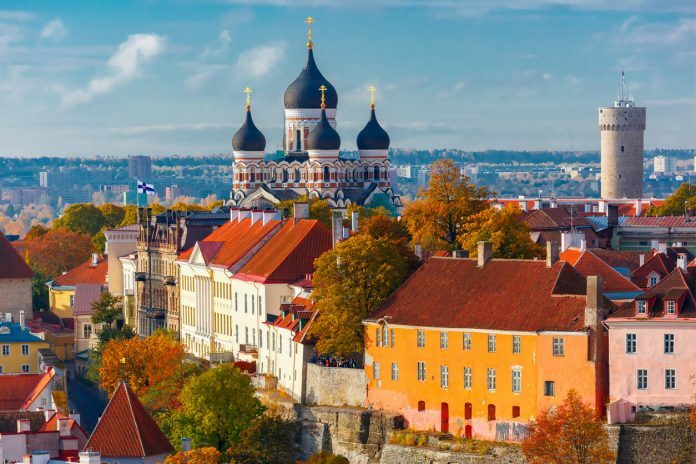 Its capital, Tallinn, is one of the most underrated cities in Europe and is known for its charming Old Town, which looks like you’ve stepped right into the 14th century. Explore its many churches, bustling markets, and more. Often overlooked in favour of neighbouring Pisa, the gorgeous walled city of Lucca in Tuscany is a wonder. With Renaissance-era walls encircling its historic centre, and its tree-lined cobblestoned streets, the city is a delight to explore. 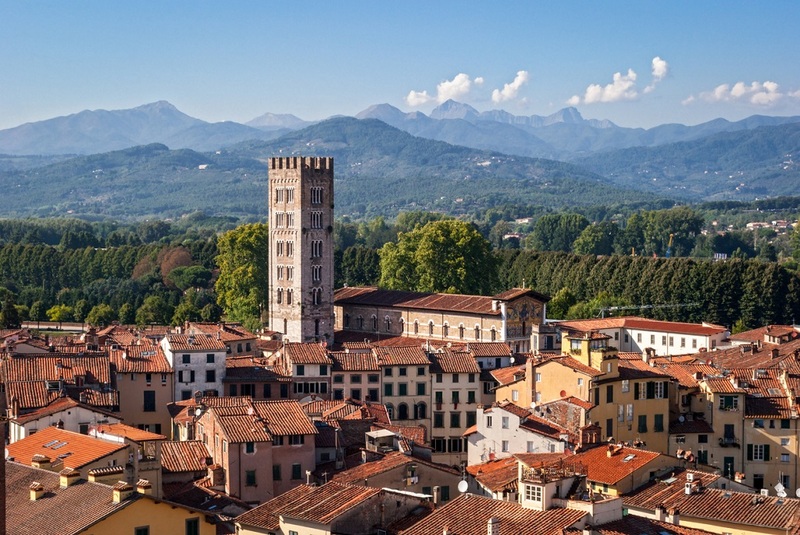 Set on the Serchio River, it also has many amazing churches, buildings, and squares. 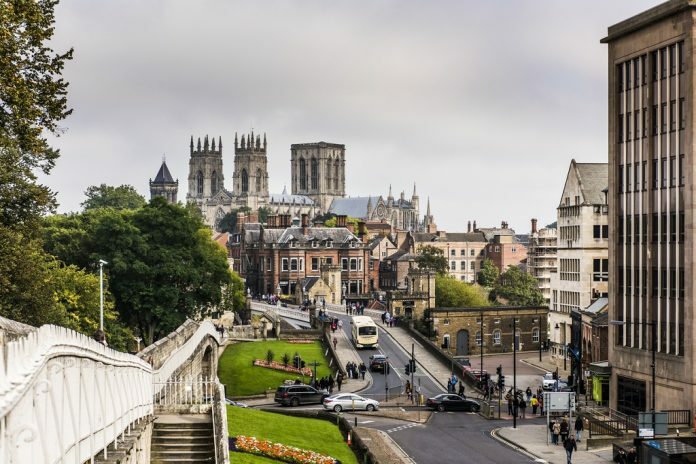 Inhabited for centuries by the Roman and then the Vikings, York is the perfect destination for history buffs. It is home to the spectacular York Minster (with its massive stained glass window), the Jorvik Viking Centre, and the picturesque ‘Shambles” with its Tudor-style shopping streets. Don’t miss the Monk Bar near the river Ouse. 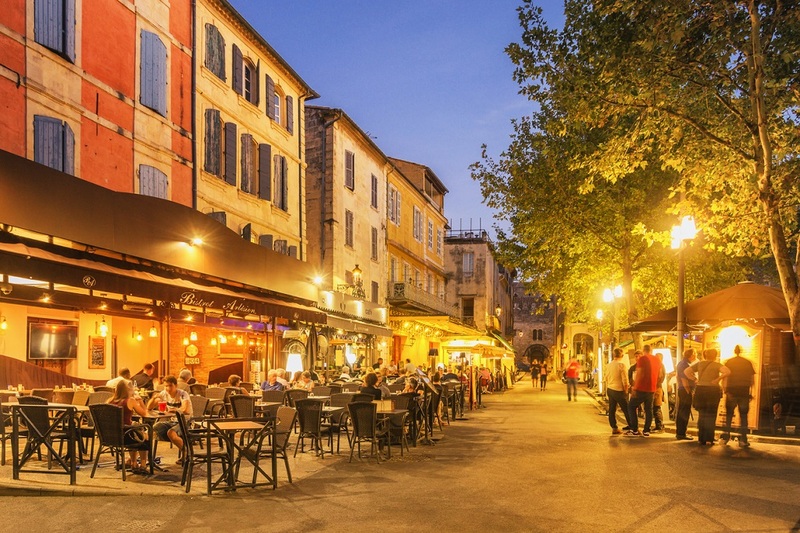 This beautiful and quaint French city is full of lush green gardens and leafy promenades. 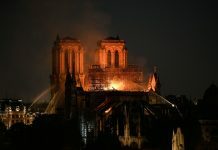 Set between the Moselle and Seille Rivers, it is dominated by the Gothic Metz Cathedral and the Chapelle des Templiers. Also, check out the Cous d’Or Museum and its artefacts of the famous Merovingian Kings who once ruled from here. Many of its buildings are built from the golden hues Jumont limestone, which seems to almost glow on sunny days. 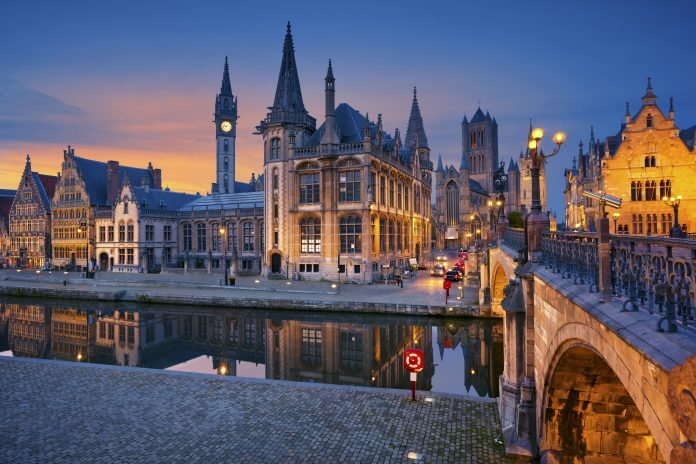 Perhaps best known for being the “vegetarian capital of the world,” Ghent is often overshadowed by other Belgian cities, like Brussels and Antwerp. 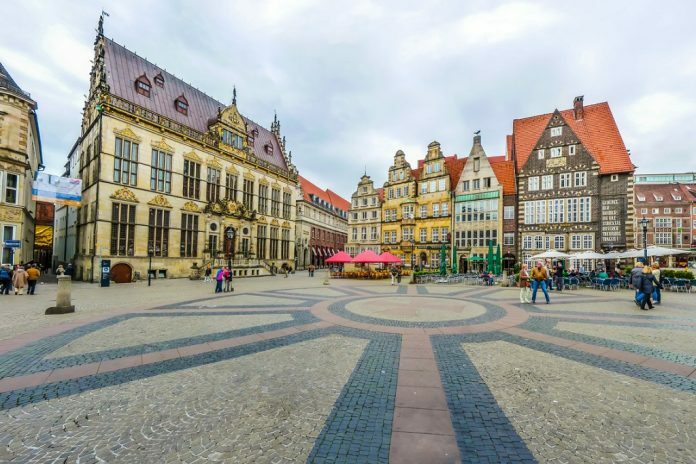 This quiet and quaint town nevertheless has some stunning buildings with intricate architecture as well as many fascinating museums, cathedrals, castles, and more. 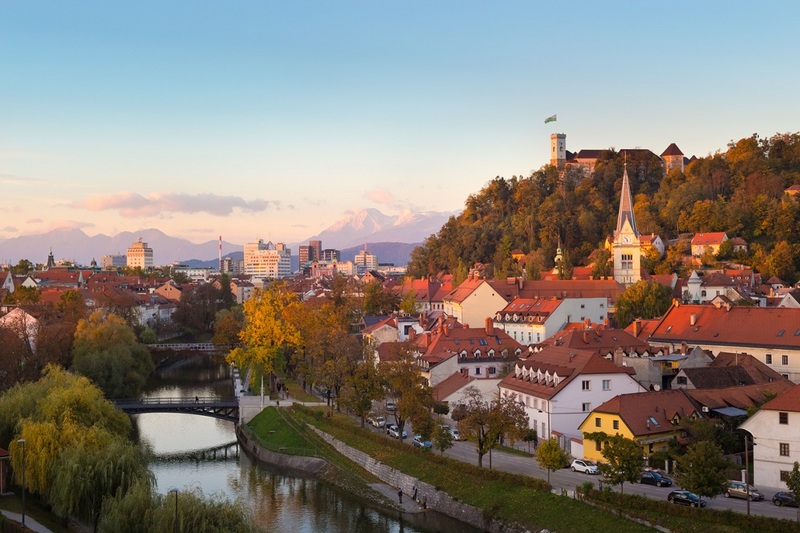 The capital and largest city of Slovenia, Ljubljana (pronounced lub-lana) is the perfect place to experience the new Eastern Europe. The city is divided by the Ljubljanica River, and its banks are lined with charming shops and cafes. Don’t miss the distinctive Tromostovje bridge over the river near the central square, and the hilltop Ljubljana Castle. This small Spanish town in the province of Málaga is set dramatically atop a series of immense stone cliffs. It is full of stunning Moorish buildings and a fascinating bullfighting culture. 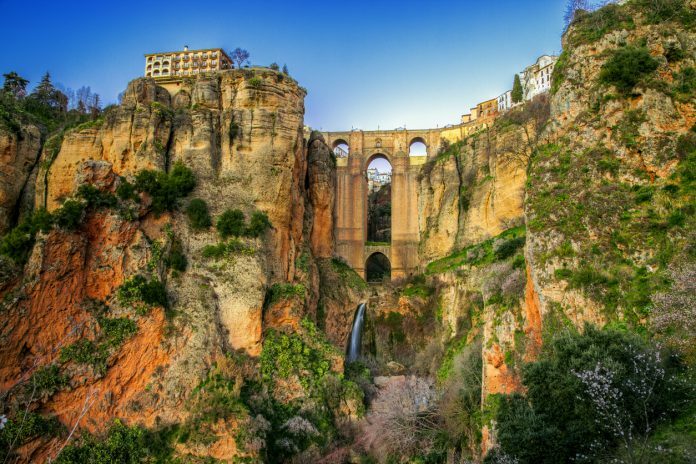 Be sure to visit the massive Plaza del Toros (a bullring) and walk across the Puente Nuevo Bridge that spans the El Tajo Gorge. Located in northern Germany, this small town is known for its connection to the Grimm fairytale “The Town Musicians of Bremen“. 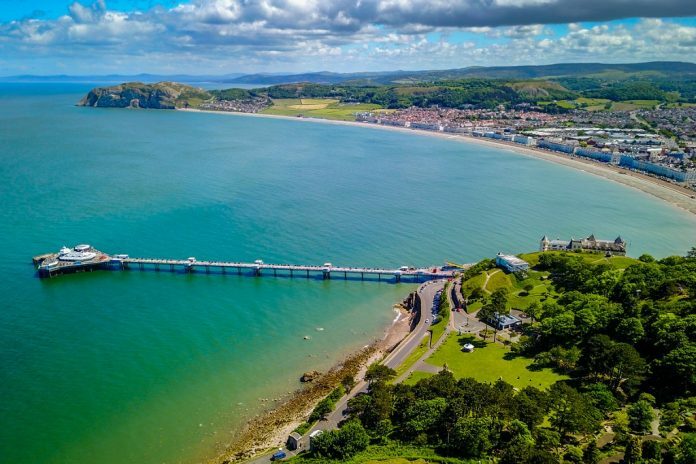 Once a bustling seaport, this now quiet town is filled with ornate medieval buildings and cathedrals. Check out the central Schnoor Quarter and the Böttcherstraße. 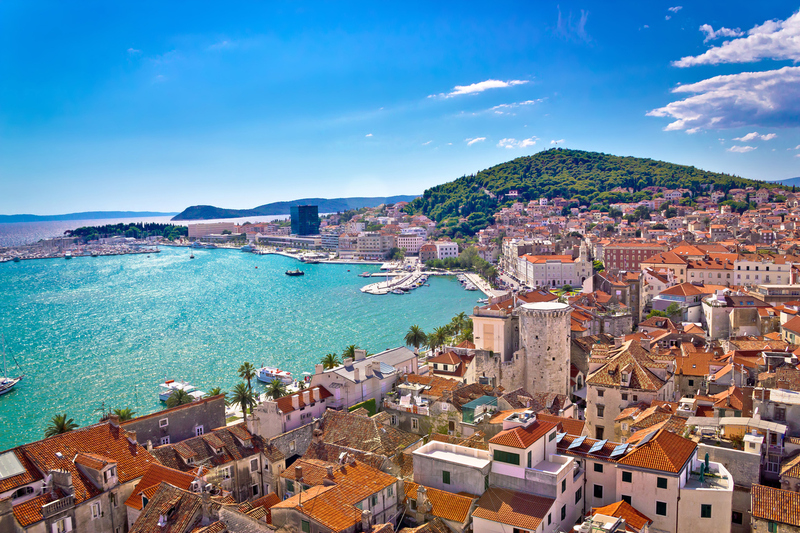 Though it’s one of the largest cities in Croatia, this vibrant coastal city is still a laid-back Mediterranean paradise. While it’s not a historical time capsule like Dubrovnik, nor a metropolis like Zagreb, it is truly a hidden gem. Visit ancient Roman sites at the Diocletian’s Palace and the Cathedral of St Domnius, take a trip to Marjan National Park, or just relax at Kaštelet beach and the nearby island of Hvar. 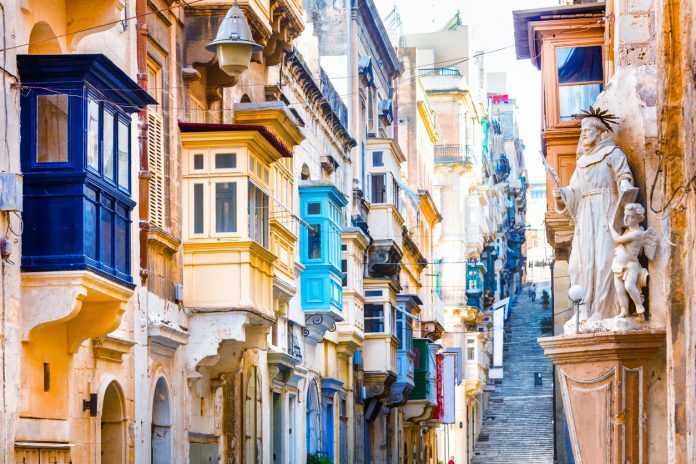 Malta is one of the smallest countries in the world and its capital, Valletta, is a fascinating UNESCO World Heritage Site. 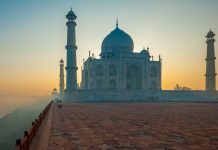 It is full of royal palaces, narrow streets, and colourful balconies. Don’t miss the gilded St John’s Co-Cathedral, the luxurious Grand Master’s Palace, and the National Museum of Archaeology. Often overlooked in favour of the larger (though equally picturesque) Colmar, Eguisheim in the Alsace region of France is nonetheless one of the country’s most beautiful towns. 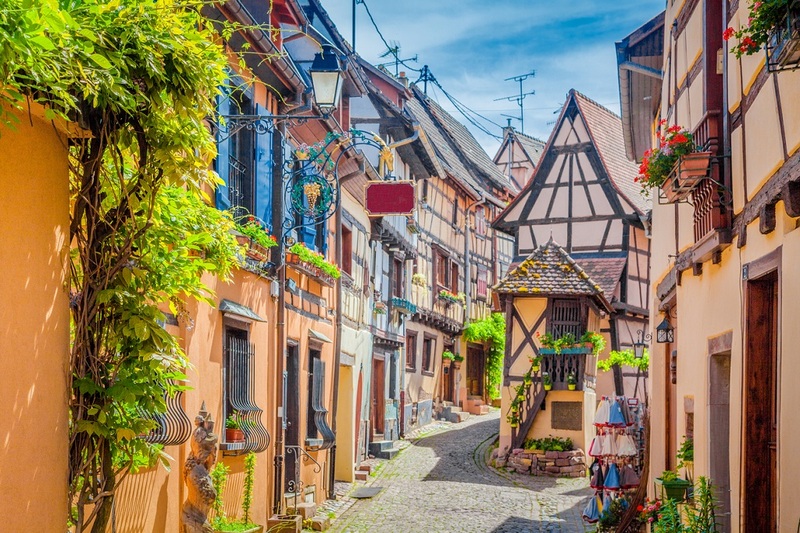 Its narrow streets are filled with charming half-timbered pastel-hued houses and flowering window boxes. The town is also set along the Alsace Wine Trail and hosts an annual Stork Festival each August. 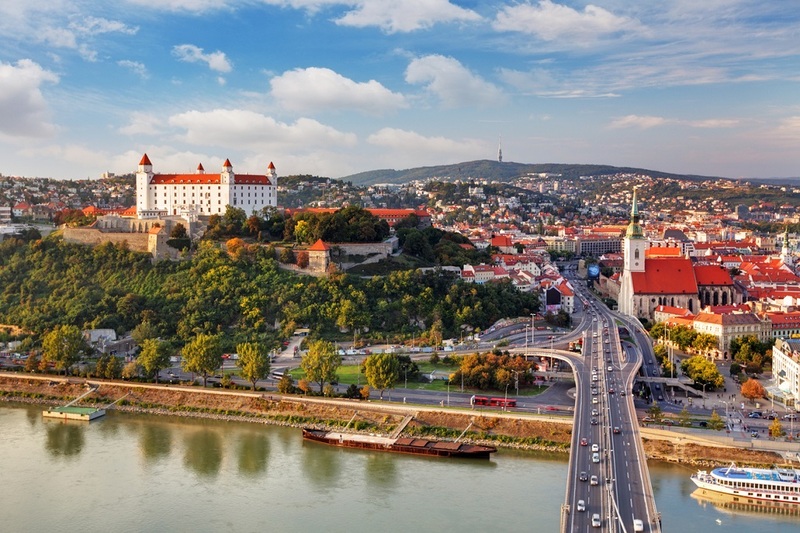 Just a few hours from Vienna, the Slovakian capital of Bratislava is all but unknown to most tourists. Dominated by its majestic castle and the Danube River, it a colourful city centre and many whimsical buildings as well as an exciting nightlife. 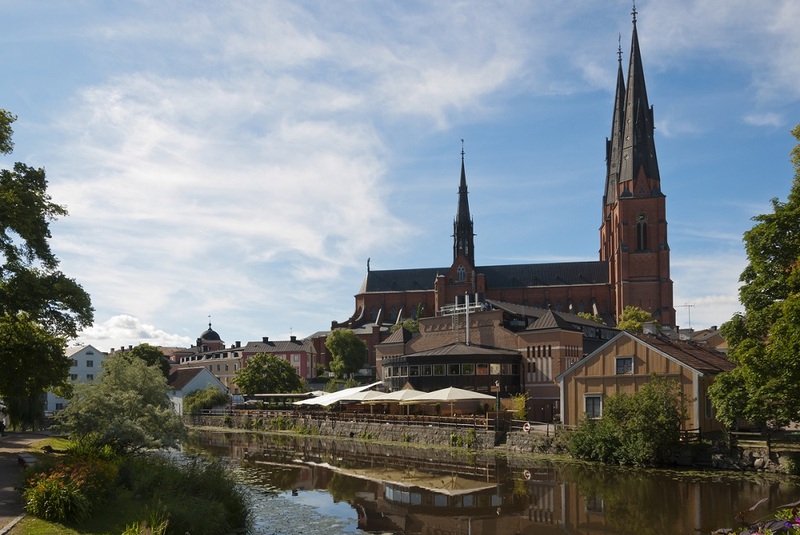 Close to Stockholm is another major Swedish city, Uppsala. Once home to an ancient Temple to the Norse gods, it is now known for its university, the oldest in Scandinavia. Don’t miss the Uppsala Cathedral (where Swedish royals are buried), the Linnaean Garden, and the Augsburg Art Cabinet. Are there any underrated European cities we’ve missed? If so, be sure to share them in the comments below. Hi, I look forward for more information on travel and teach English. Would you please help me with the same?! Hi, what sort of help or guidance would you like?